NP Photonics was founded in 1998 as a spin-off of the renowned University of Arizona’s Optical Sciences Center. Nasser Peyghambarian, Shibin Jiang, and others established the company based upon commercializing a simpler and less expensive method of amplifying light as it travels through fiber optic cable. More recently, NP has leveraged this technology into cutting edge fiber lasers and ASE’s. The starting point of that technology is novel glass products manufactured at the company’s Tucson, AZ facility. The proprietary method of developing erbium-doped fibers from the glass provides high gain over short length at significant cost savings and with less fiber maintenance than existing light sources and amplifiers. 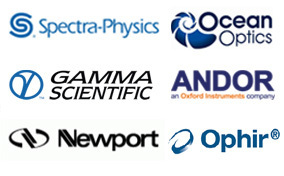 NP Photonics Inc. is a leading manufacturer of fiber lasers, fiber amplifiers and specialty fiber for the sensing, defense, metrology and research markets. The NP Photonics proprietary fiber technology is used across a broad family of products including: narrow line-width, low phase-noise fiber lasers; compact, high-gain, fiber amplifier modules (CW, pulsed and UF) at 1 micron and 1.55 microns; broadly transparent (0.4 to 5 microns) ultra-low-loss, mid-IR transport fibers and glasses; mid-IR super continuum laser sources; high power 2 micron lasers. NP continues to grow through technology innovation and strategic partnerships. 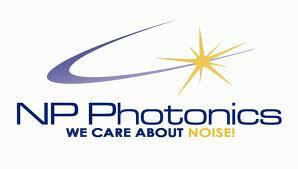 NP Photonics, Inc. is an ISO 9001:2008 registered company. 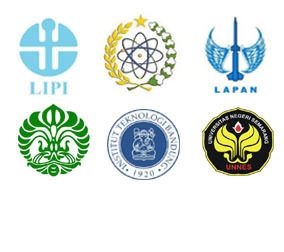 For further information please go to NP Photonics Website.